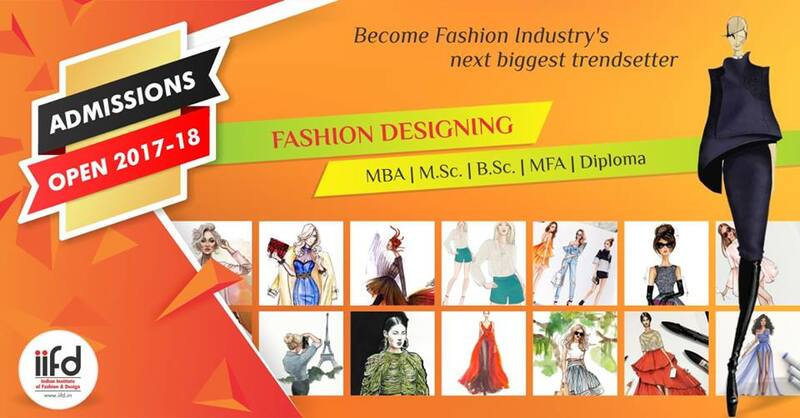 IIFD is a specialized, fashion institute Dedicated to Educating students for the Fashion Designing, Fashion & law, interior designing and beauty courses. Indian Institute of Fashion and Designing is a place where creativity and careers merge. 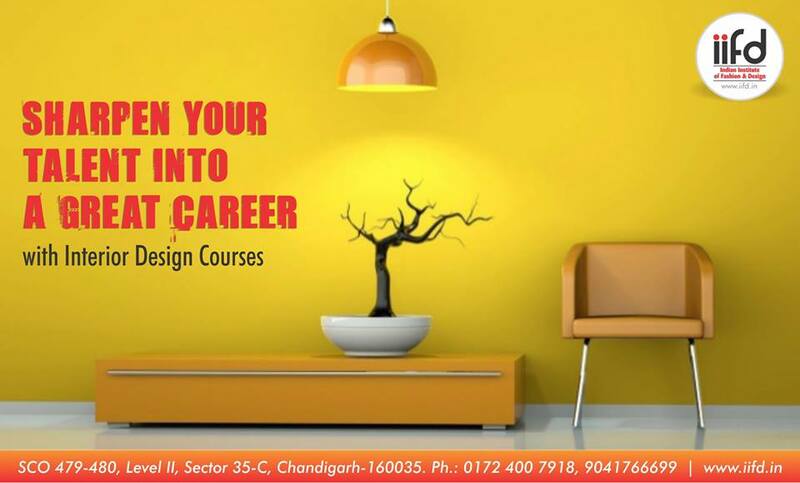 We’re hands-on and industry focused in providing Best Fashion Designing Course in Chandigarh. We’re small enough to know our students’ names, but big enough to have the industry contacts and resources to help them meet their goals.